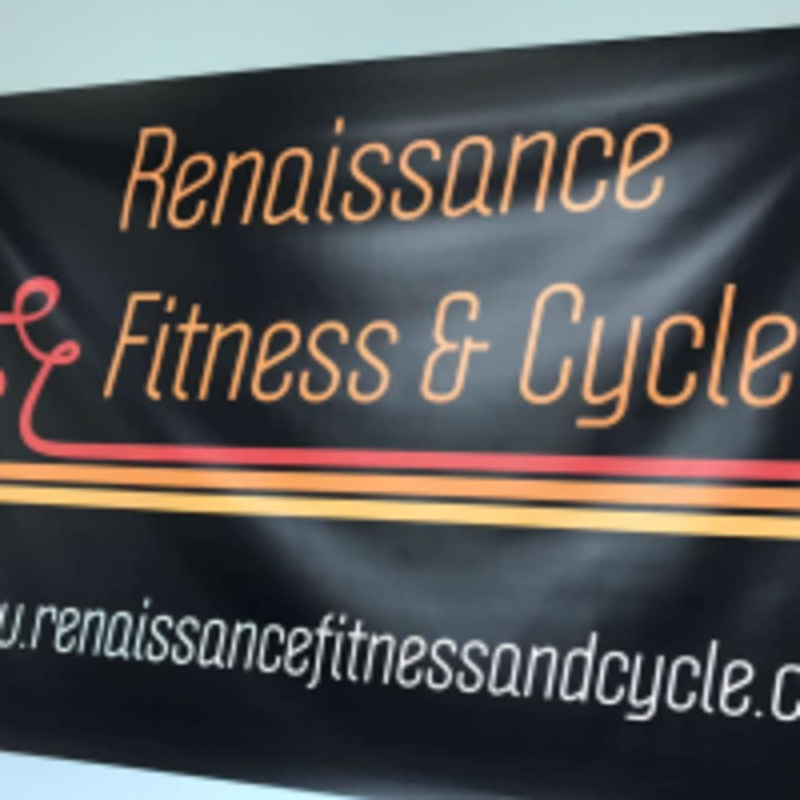 Basic Cycle This class is appropriate for beginner to intermediate level participants. We will work in the endurance energy zone- maintaining a consistent moderate to hard aerobic workout while focusing on technique, cadence and focus. The level of your workout will be determined by you with the use of resistance and cadence. Bring water and new riders should arrive 15 minutes before the start of class to ensure proper bike fit for safety! There are no upcoming “Basic Cycle” classes on this day.